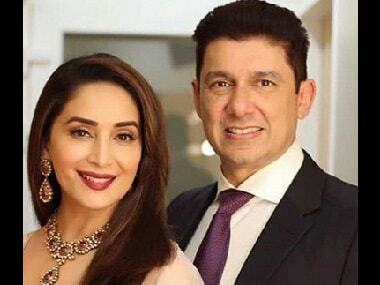 Madhuri Dixit and husband Sriram Nene discuss how they return to their roots with Marathi cinema while going ahead by releasing their maiden production on Netflix. 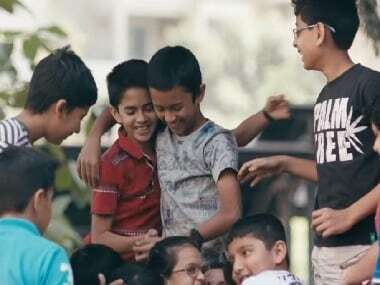 In Dhappa, it is hard to believe that the child actors are newcomers since their work shows such confidence, free of the usual cutesiness you see in most kids’ films. 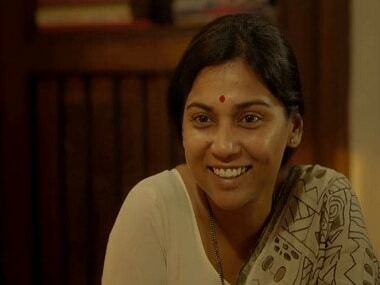 Even though Sairat was ostensibly a retelling of the poor boy-rich girl story, it was a perspective that we hadn’t seen before. 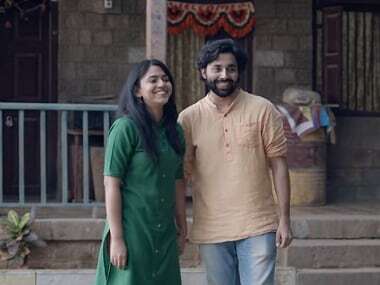 With Sairat, we got to see for the first time what that world looks like from the viewpoint of the historically oppressed.